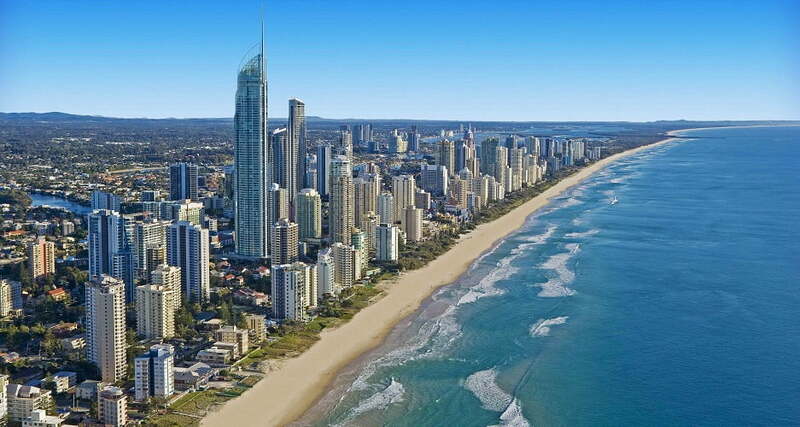 The Gold Coast is one of Australia’s growing major events and business events destinations along with being an internationally-regarded tourist destination. The magnificent outdoor locations, venues and weather combine to make it extremely popular for companies for business events, conferences, team building, corporate retreats and corporate training. 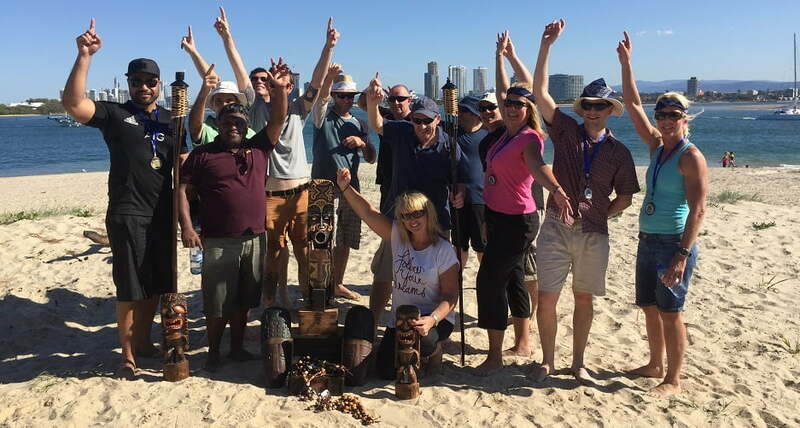 Corporate Challenge Events has an office located right here on the Gold Coast and team ready to plan and deliver “an event for every occasion”. We also have experienced professional conference organisers able to plan all facets of your conference on the Gold Coast or provide select services to add to what you already planned. Our services cover all over the Gold Coast from the north at Sanctuary Cove and Hope Island to our west in the beautiful Hinterland and south to Coolangatta. 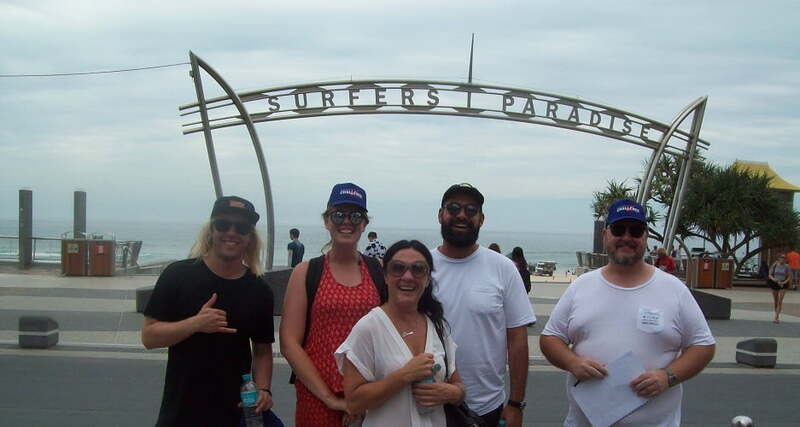 We are members of Gold Coast Tourism.